Leveraging Advanced Customer Analytics in theContact Center to Drive an Improved Customer Experience. Delivering a consistent experience across digital and contact center channels can be tough. This is compounded as customers are increasingly moving between channels to get their problems solved or issues resolved. The Impact of Cultural and Individual Resistance on an Organization's Ability to become Truly Customer-centric. From vision to DNA in the contact center. 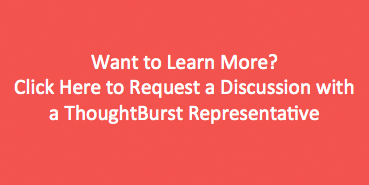 A Downloadable ThoughtBurst Thought Leadership White Paper.